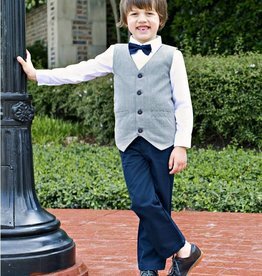 Classic herringbone fabric makes these dress pants extra dapper! 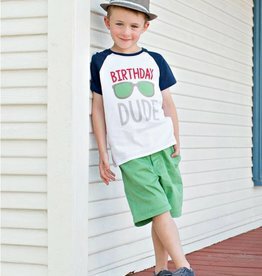 Celebrate your cool dude's birthday with this stylish and durable raglan t-shirt. 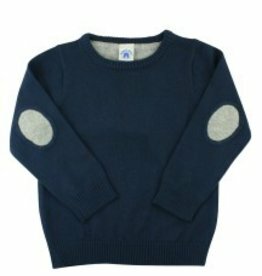 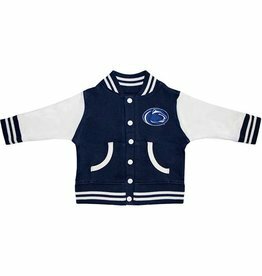 Your little one will be the cutest fan with this Penn State jacket. 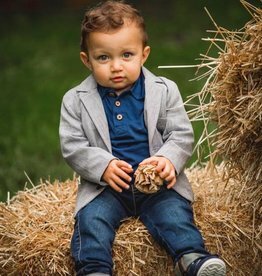 He'll look so dapper for family pictures, special occasions or weddings in this gray blazer. 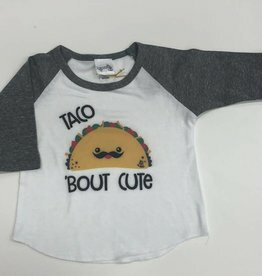 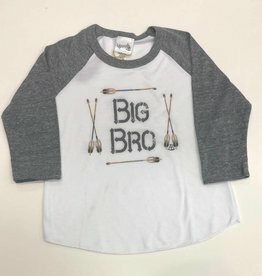 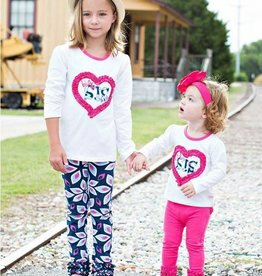 This tee is the perfect shirt for any proud big sister or expecting sibling! 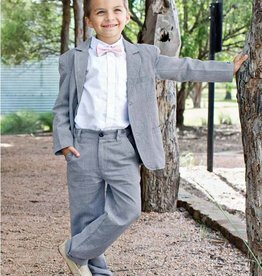 He is sure to stand out at holidays, family photos or weddings! 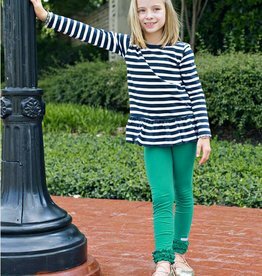 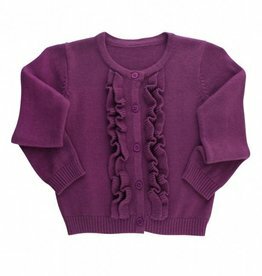 A simple striped top is a must have addition to your little girl's wardrobe. 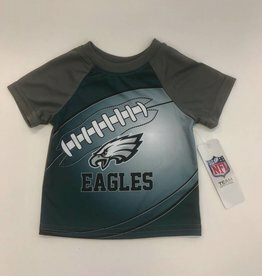 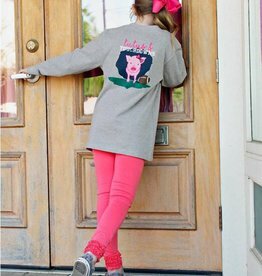 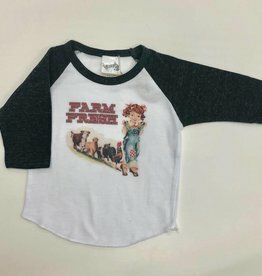 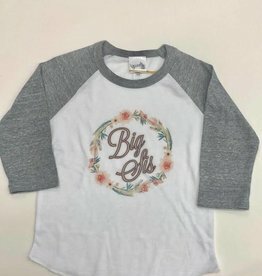 Your little one can show her sibling pride in this sweet big sister long sleeve shirt. 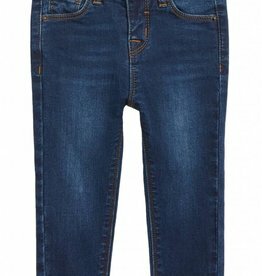 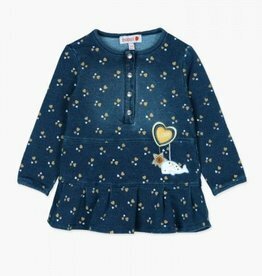 This 3/4 girls denim tunic features cute bell sleeves and a high-low hemline for a trendy look. 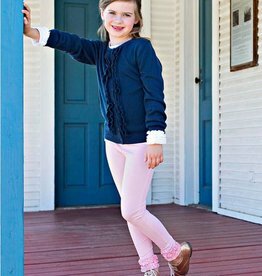 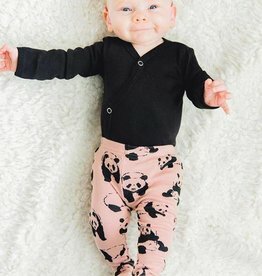 Soft, stretchy and bright, these polka dot leggings will be a warm weather staple for your little fashionista. 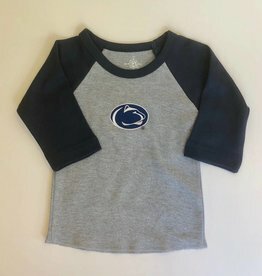 Route for the home team with these Penn State baseball style shirts!